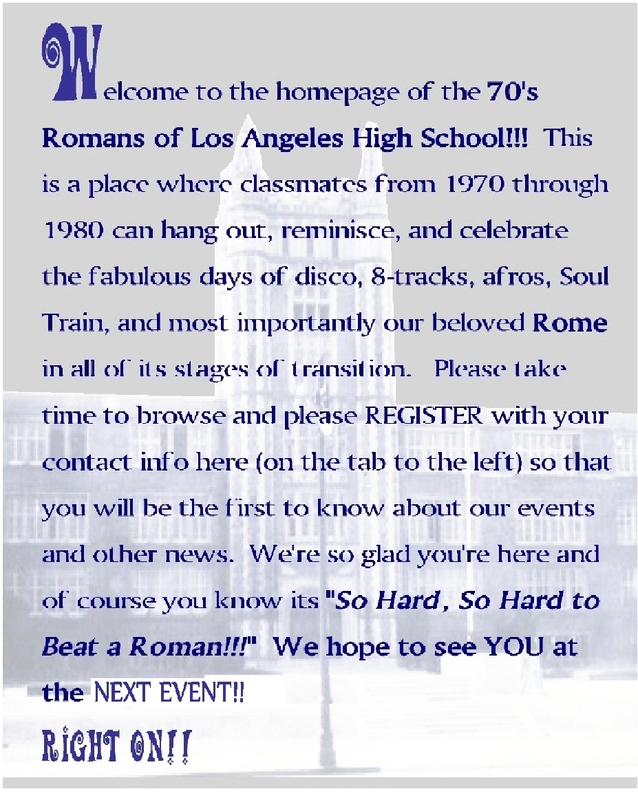 In Spring of 2009, a group of Roman alumni were hanging out on social media reminiscing about life in the 1970*s at our beloved Alma Mater. We discussed the challenges of maintaining attendance at individual class reunions as we become older. Then, the solution suddenly became clear-----LET'S PARTY AS A DECADE!! This will provide the opportunity to connect with adjoinng classes, for siblings to celebrate together, all within the sho'nuff funkyness that was the 70's! 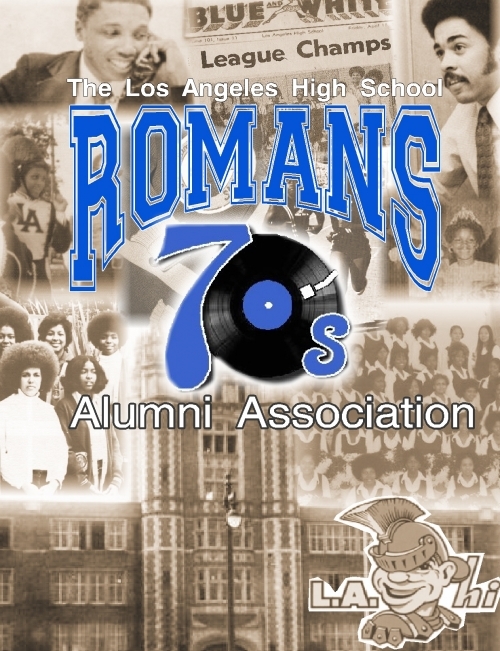 Hence, THE LOS ANGELES 70's ROMANS ALUMNI ASSOCIATION was born!!! Over the following years we have hosted successful events such as the All 70*s Picnic, The All White Party, The Blue & White Ball, and many more. We're celebrating our 10th birthday in style!! As always we have planned a phenomenal 3-day celebration filled with Roman love, fellowhip and shenanegans!!! 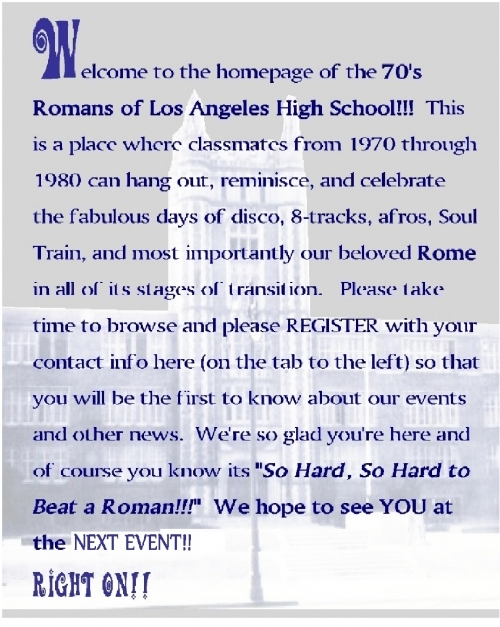 ROMANS FROM ALL DECADES ARE INVITED!! YOU know how WE do!!! DON'T MISS THIS JAM-PACKED WEEKEND!! ENSURE YOUR SEAT!!!! CLICK ON THE "ROMANS TAKEOVER" TAB ABOVE! HEEEEY R O M A N S !! ---The Comedy Union has a seating capacity of 150. When we reach that number, done deal. ---The Hollywood Bowl has been very gracious in reserving a little over 200 seats for us. If we surpass that number we MAY be able to secure a few more seats in that same section if we act quickly. We are promising a firm head count to them by the end of THIS MONTH, no later than May 3rd. After that, sales will open to the general public and your chance of being seated with the group will reduce SIGNIFICANTLY. ----Sending in your payment for the Romans Family Picnic is also very important!! It helps us plan for the sizes of the individual class canopies and the dance floor we are renting, food purchase, and more. 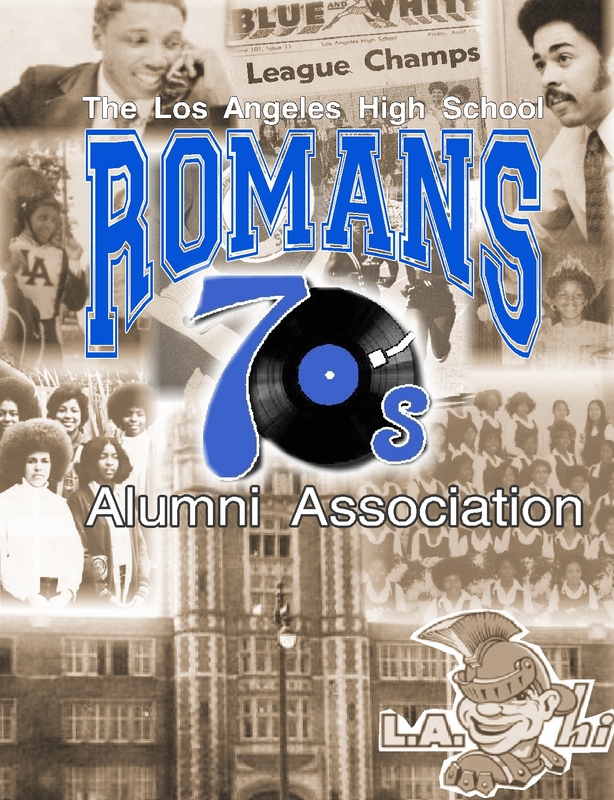 JOIN THE 70'S ROMANS PARTY ON FACEBOOK!! !